At GT Builders we offer a wide range of services. 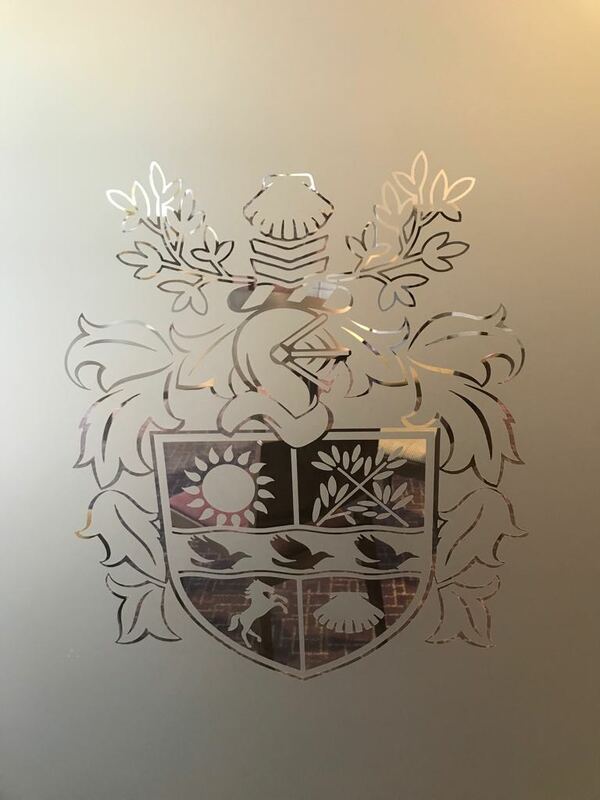 Gt Builders and Windows offer a wide range of glazing services from complete start to finish installations to single unit repairs and installs on most domestic and commercial properties. Are you looking for a quality and affordable builders for your next project? 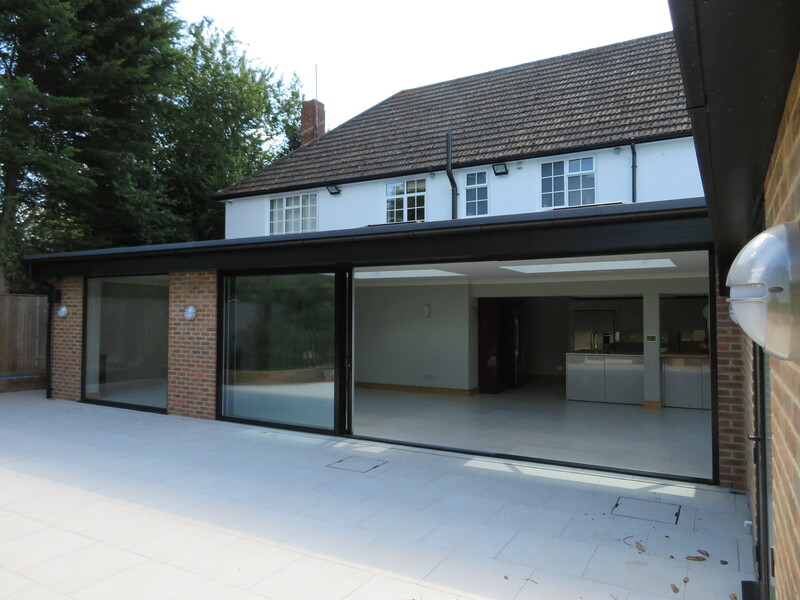 We can design in-house and develop new builds to your designed specification. GT Builders specialise in building developments incorporating modern technology and innovative/traditional design. 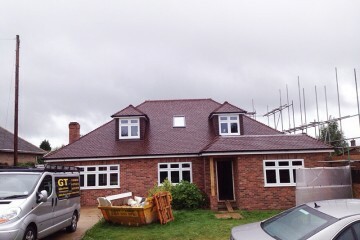 GT Builders pride ourselves on all aspects of extending your home. 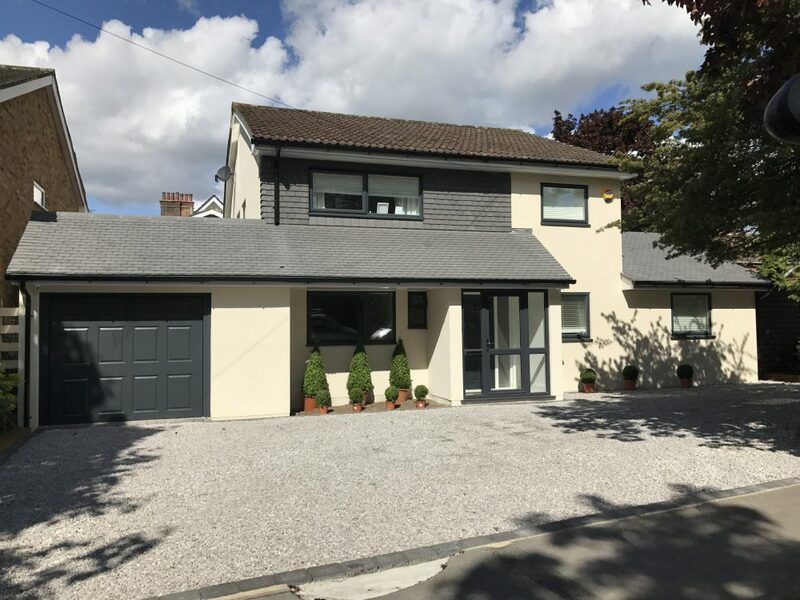 Since being established in 1977 we have undertaken many projects ranging from small alterations to three storey extensions incorporating basements. 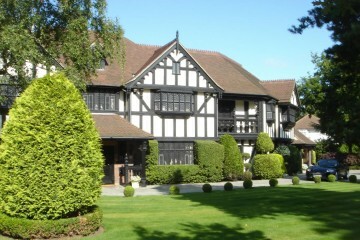 GT Builders & Windows Ltd carried out a large building project for me in 2006. I found them to be both knowledgeable & thoroughly professional throughout all the work the carried out. The quality of the work they completed for me was first class & I never hesitate to recommend them to anyone who needs any form of building/ renovation work carried out. Terry, Craig & all the team always met the goals we set them in good time & were a pleasure to work with. I am happy to endorse GT Builders & Windows Ltd as a reliable & reputable company. We have used them for a number of building projects over the last 10 years, including a major extension, & we've always been impressed by their puntuality, work & quality ethic & attention to detail. They are considerate & efficient & have never let us down. I can’t recommend them highly enough. The work was completed ahead of time, on budget and to a high standard. GT Builders and Windows Ltd are quality tradesmen. 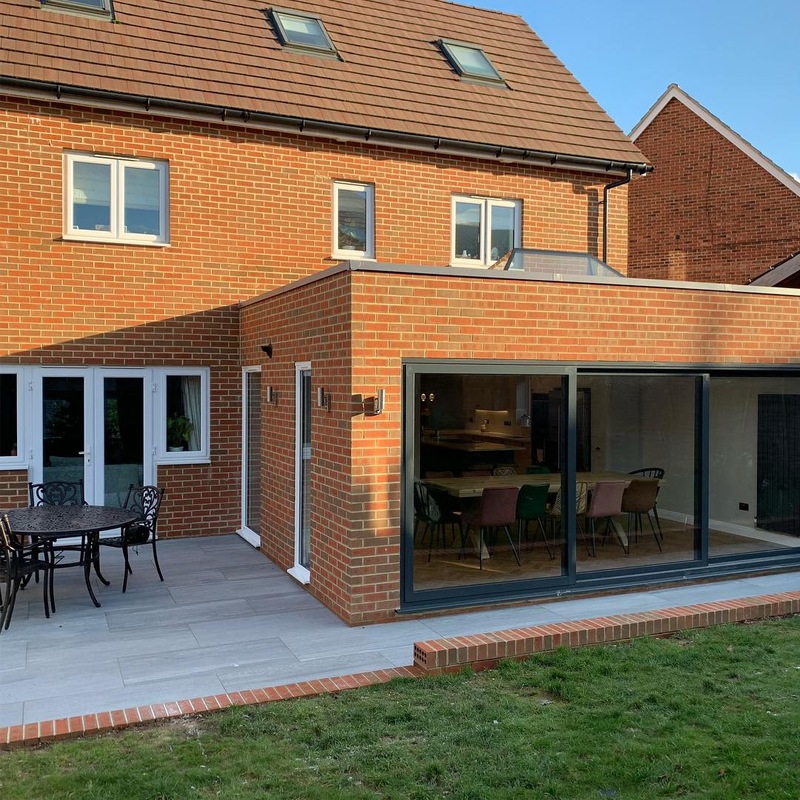 GT Builders and Windows Ltd provided a competitive & comprehensive quote when we wanted to build a kitchen & conservatory extension on our Edwardian house. They started & finished work on time, despite some dreadful weather, using their own skilled staff. They were reliable, diligent and tidy while working in an occupied home, and completed the work to a high standard. We are delighted with the result and are planning to get them to do some additional work on the house. We would have no hesitation in recommending them to others.